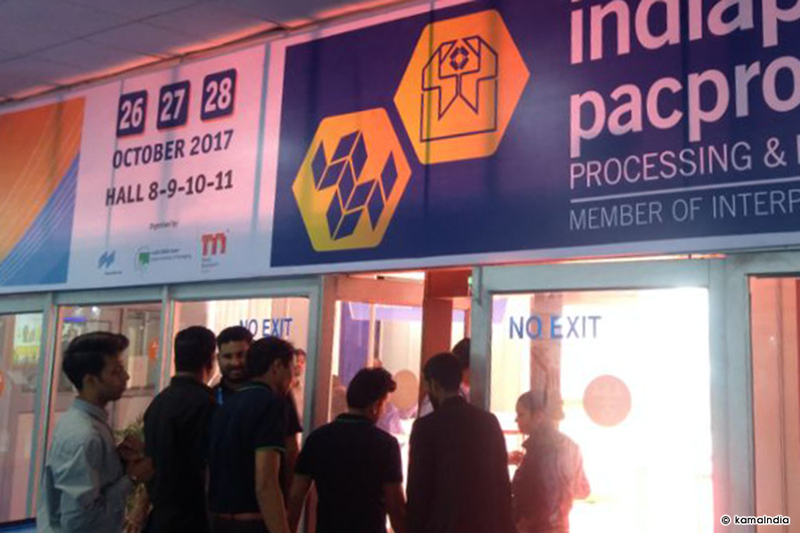 Messe Düsseldorf India and the Indian Institute of Packaging (IIP) is jointly organizing 'indiapack pacprocess' where both organisers will join their expertise in the packaging, packaging materials and production sector and the related processing industry with a focus on the Indian market. 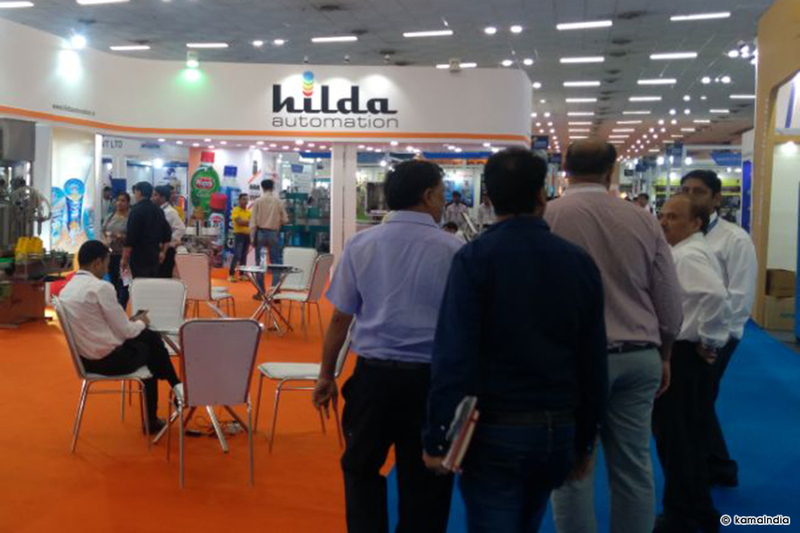 The trade fair will take place from October 26-28, 2017 in Halls 8,9,10 & 11 at Pragati Maidan, New Delhi. 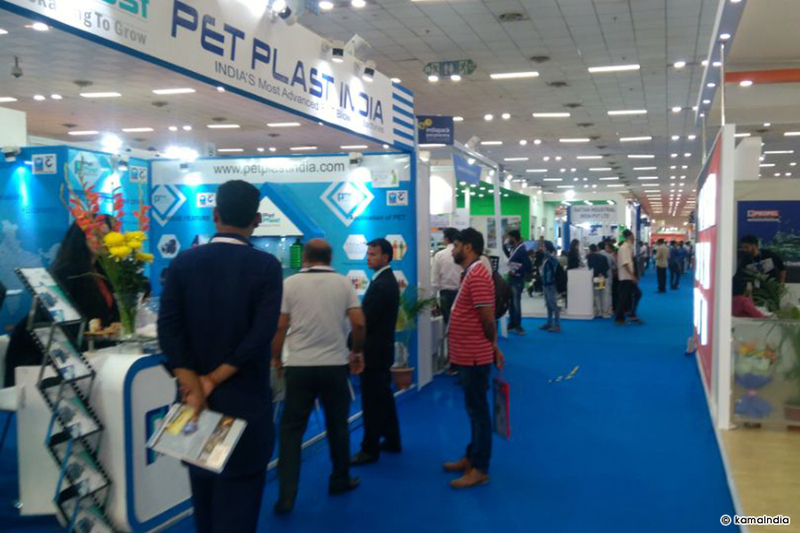 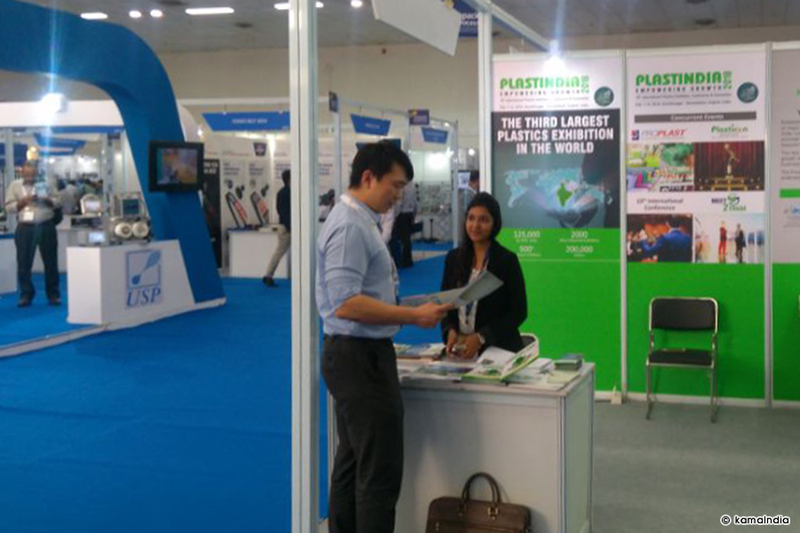 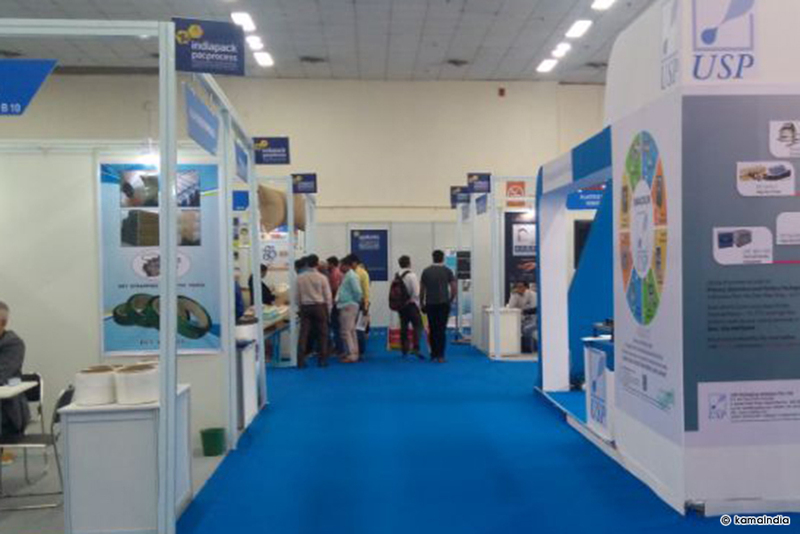 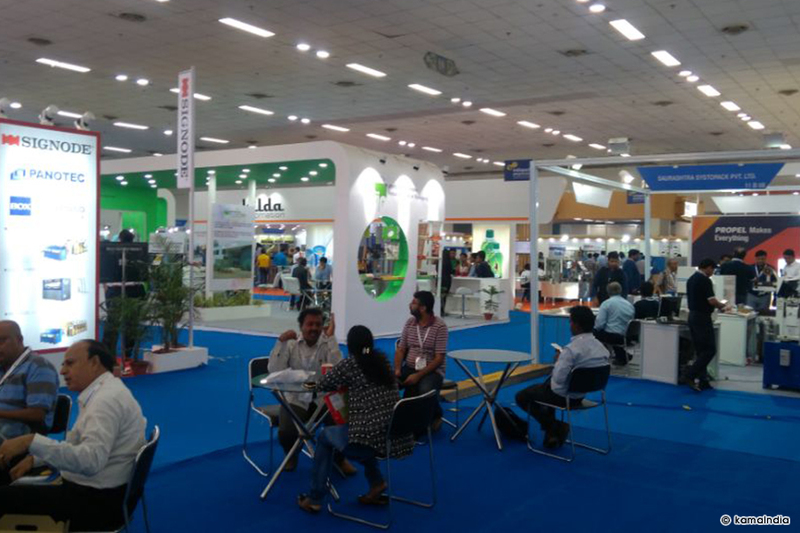 With expected 20,000 trade visitors not only from India but also from neighboring SAARC regions, middle-east and other important region + 300 exhibitors from India and overseas. 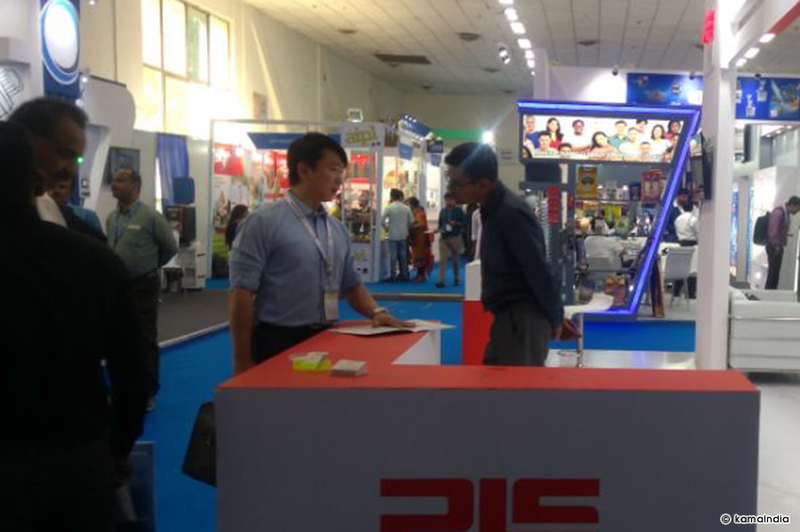 The show was very crowded with the retailer, exporter, importer, brand seller, and so on. 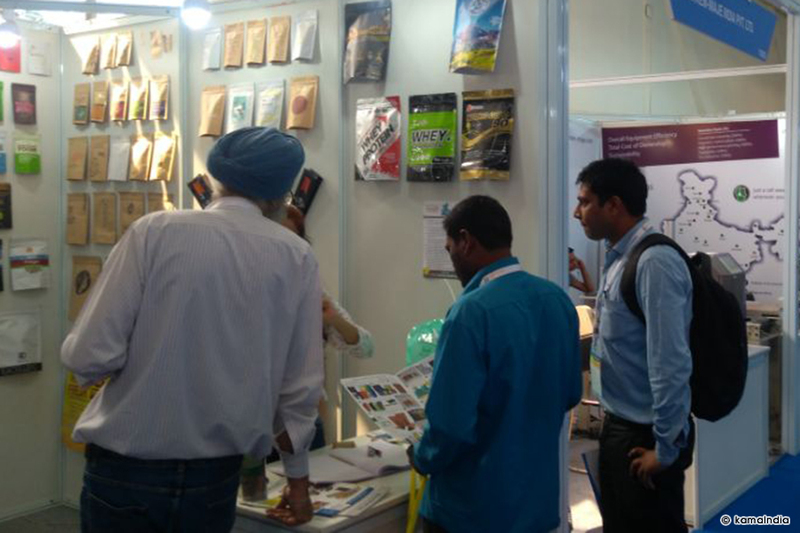 Had a meeting with various buyers and suppliers from India and from the other countries to check the market price of printing material.